On Street Parking - single yellow lines after 7 pm on Marylebone Lane, Manchester Square and Wigmore Street. Live belly dancing performances are at 20.15pm Monday - Thursday and 20.15 & 23.15pm on Fridays and Saturdays. We also have a DJ and dancing from 10pm onwards on Fridays and Saturdays. Please note that the music is significantly higher during these times. 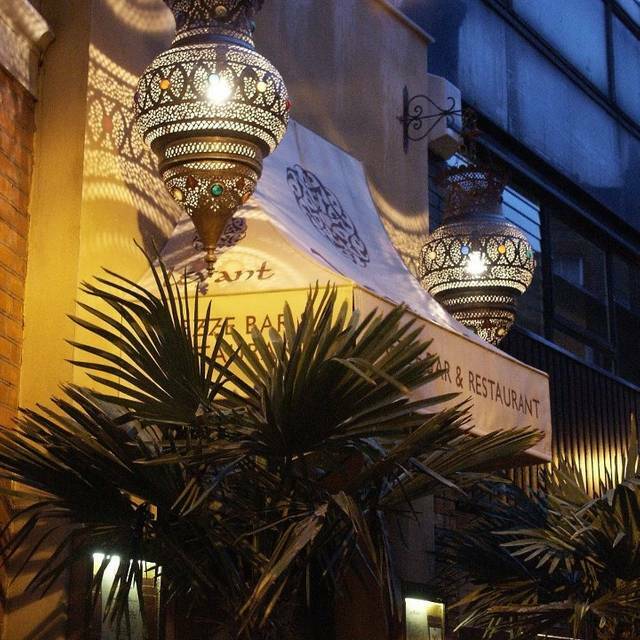 Levant can be also booked for private hire for any celebration. Welcome to the glamorous world of Middle Eastern Luxury. 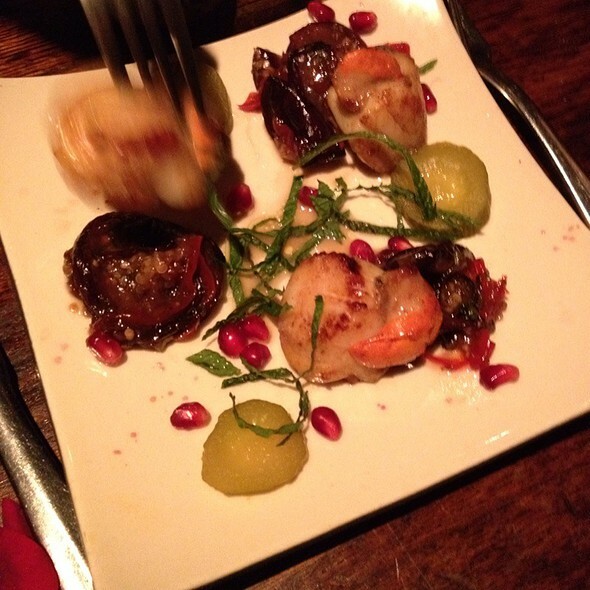 Our food is all about the art of sharing. 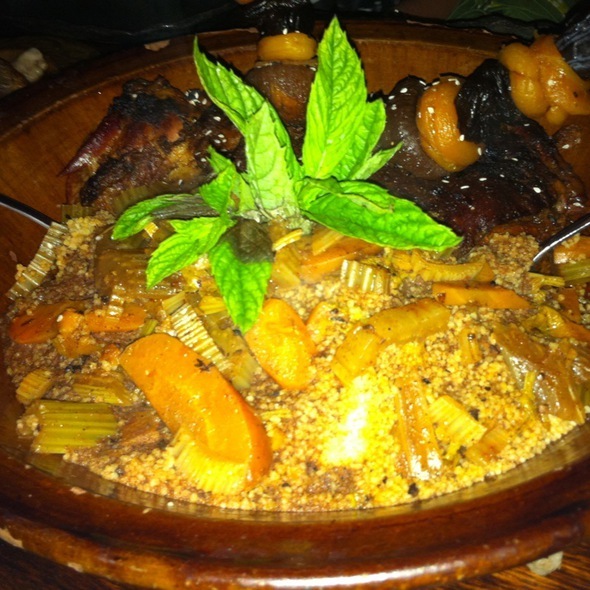 It is one of the most diverse and exciting cuisines in the world. Deep colours, cushioned lounges, exotic cocktails and exquisite authentic food. Your sleeping taste buds will be seduced and aroused by spices, aromas and tastes that await you. Escape to rich world of elegant and sophisticated surroundings whenever you looking for North African carnival party or more intimate moments for couples or small groups. As the night draws in belly dancers hypnotize the hedonistic and get the party going. Ambient music expertly mixed by resident DJs creates an irresistible atmosphere enticing guests to stay into early hours. Join us for an unforgettable journey. Marhaba. 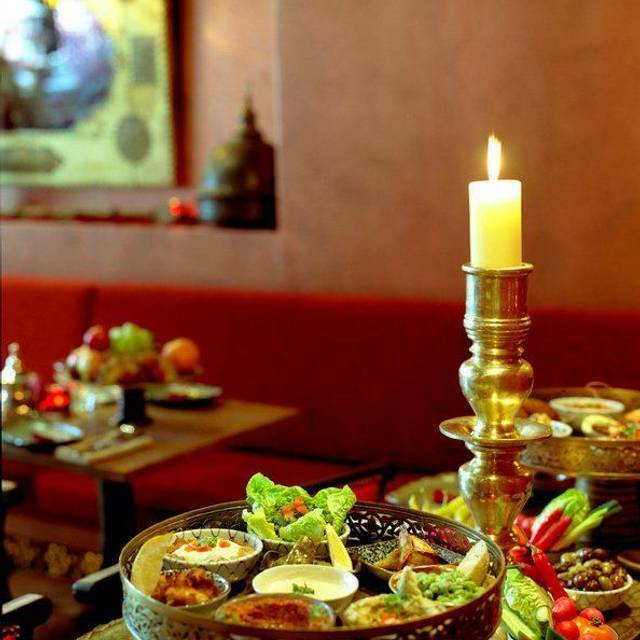 Our food is home-style Lebanese cooking, Created for sharing, and brought to the table in a continuous flow, in the traditional manner of a Middle Eastern home. Sahteyn! As usual Levant has great food and great service. Belly dancing intervals is great too. It was overall a good evening spent but slightly overpriced. The fixed food menu which is £40 pp should have at least a drink added. We paid £8 extra for 2 glass of coke lol , Overall loved the atmosphere, the vibes, the music was amazing , the staff was super friendly, the service we as amazing . Thank you for lovely evening. Nice food. Great ambience. Lovely belly dancing performances. I have been before, but i brought friends with me who loved the experience. Thank you to all the staff for making it very comfortable. Unbelievably delicious food :) lovely staff. Really fun! Brilliant!!! I had high expectations as I’ve been to Kenza and that was beautiful. 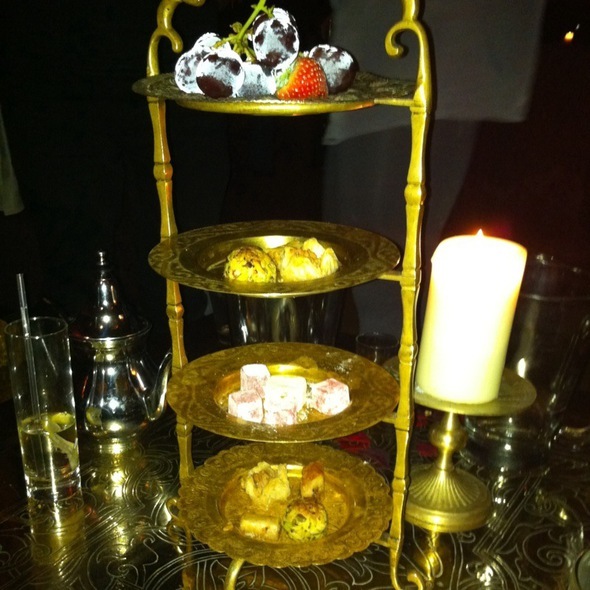 Levant’s service, food and ambience was fantastic. 10/10! 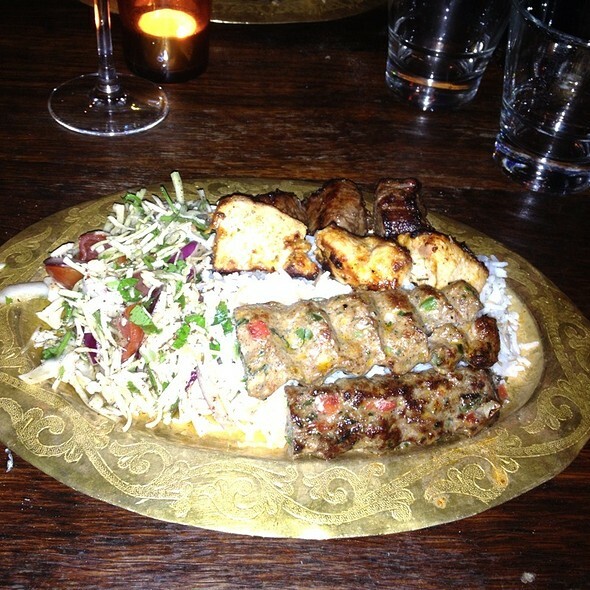 Levant was great, service was fantastic the atmosphere was not as vibrant as expected however it was a Tuesday evening. The manager handled a situation with extreme professionalism and friendliness. Overall great restaurant! Amazing food and such good fun! The belly dancers are great entertainment and the restaurant is really buzzy. Perfect for a birthday/fun night out with a group. It was my boyfriends birthday, the waiter was extremely nice and recommended dishes to us. He even brought out some desserts with a sparkler on and gave us tea on the house. Food was absolutely amazing, the decor was fab and the atmosphere was great. There were even nelly dancer. I would recommend this place to anyone and can’t wait to go back. I ended up spending a lot of money but it was worth it and we did buy a lot of food and a cocktail each! Great food and service. Belly dancing was fun and everyone jumped in. The only drawback is that they Demanded table back in 2 hours. Would recommend though! Perfect in almost every way, great atmosphere and service. One dish of charcoal grilled chicken was not up to standard, very dry meat, but everything else was perfect. 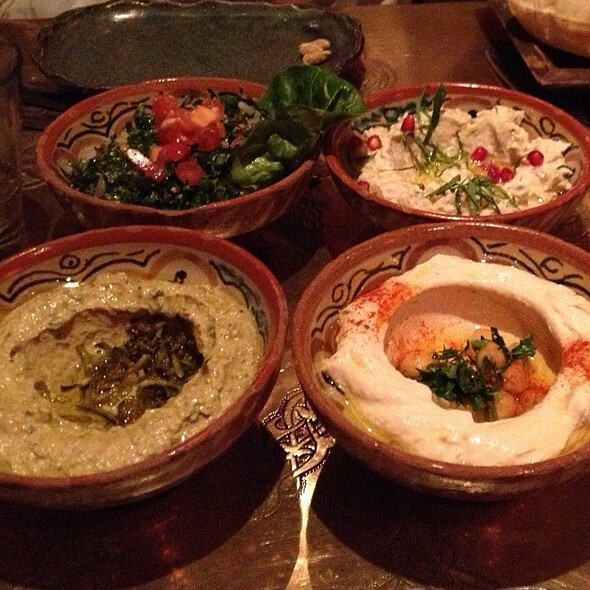 We had an amazing night at Levant. The service was impeccable, food delicious (and very filling - be careful! ), the belly dancers entertained the entire room. Loved it. Brilliant food, fantastic service, everything we’ve been searching for since our favourite Lebanese closed down!!!! Fantastic setting, really transported you out of the city and to the middle east. low lighting and furniture that suited the menu. Food is expensive for what it is on paper, but everything was faultless and tasted amazing. Genuinely would pay more to go here again then go somewhere cheaper and sacrifice on the taste and experience. we had a 6.45 booking got caught in traffic so arrived at 7.05 called ahead and they were very understanding. Also helped with the menu and explained about the belly dancers. think they come out once each sitting for 6-7.15 bookings its about 8.30 which was great as you can either eat and watch or be finished dinner and enjoy it more. The show is about 10/15 mins max and not intrusive, we carried on eating as food was hot and they understood, other got up for photos and learnt some moves. Was incredibly well done and we loved every min. Took my parents (50/60years) and myself and all enjoyed it. If you have a booking of more than 6 people it is not worth coming here. Delicious food, beautiful setting. Would work well for large groups or small. Great food and good ambience. The portions were smaller than I expected but taste and speed of service made up for it. A nice little find and was very quiet we arrived; was nice to have the restaurant to ourselves. Food is very good, we would definitely come again. Tables are too close together, if there was ever a fire it would be a nightmare to get out. Sounds dramatic but the waitress had to pass us our food via another table! The staff were extremely friendly and efficient- nice job guys. It was a lovely evening. Food and music was great! Lovely staff! Definitely coming back! 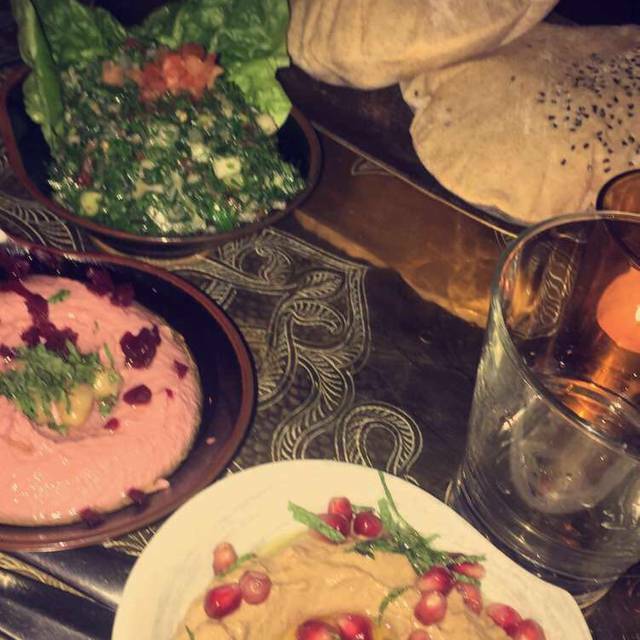 I had been several times to Levant Restaurant and was so fond of its' eastern ambiance and cozy atmosphere that I recommended it profusely to all my friends visiting the capital. So much that me and my friends we were all looking forward to a much anticipated visit. I am sorry to say that we were all extremely disappointed that all our expectations were ruined by the radical makeover which turned what used to be a unique and one of a kind place into a vulgar discotheque. And as this was not enough, instead of presenting the clientelle with a choice of all the existing rich and exotic arabic and eastern music, we are served with a poor choice of banal, annoying and loud dancefloor hits which, besides making it impossible to normally speak to one another at the table, totally spoils and ruins the mood. I can understand that, from a pure management and commercial point of view, running a mix of an exotic looking restaurant with an easy money making discotheque can make sense, but it undeniably turns the Levant Restaurant into an unappealing travesti thing. Which is a pity, as the food and the service are very decente. No service in the restaurant. Worst service I have had in a long time. Half an hour to take my order (restaurant was not busy), after asking the staff 3 times. Waiter had an attitude. Took the order without writing it down and forgot some of the stuff, obviously. Then we had to wait 45min between the starters and the main. We had to ask for the food. Lights turned off at 9.45pm and looked like a night club. music very loud. Long wait again for the bill. And 12.5% service charge was added to the bill. For an awful service i consider that abusive. I'd never recommend this restaurant. We came to Levant to celebrate my sisters birthday. The set menu was such bad value for money, the starters are only a selection of dips with bread and none of which are explained to you. The service was poor and difficult to get anyone’s attention. Also the desserts seemed like they had been left out for a while and not fresh. The fruit on the platter was soft and not fresh. When paying the staff were disappointed I did not want to pay service charge however this is entirely my choice, especially given I had no customer service. the belly dancer performance was the highlight of my evening however again nothing spectacular. I feel disappointed I paid over £200 on the night however received poor service and did not enjoy the food in the slightest. 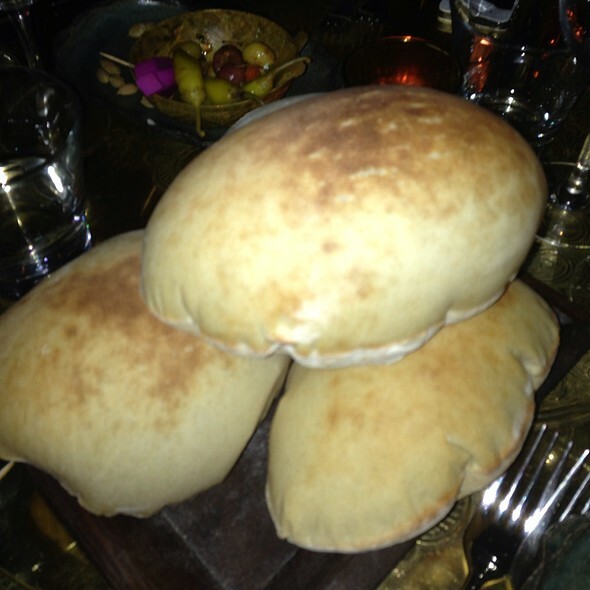 I really enjoyed Levant but I would say it is a special occasion restaurant as it was very expensive! The belly dancers were amazing. A beautiful venue and setting but the food was average and not great value for money in the end. The location was quite hidden. Took us a while to actually find the place. Was located in like a dark alley time of street. When we arrived it was a table for two, they sat us in a really squashed place and the table was very wobbly and not enough room on the table so we didn’t feel comfortable. In terms of service when they came and served our food they did not speak clearly or loudly so we didn’t even know what they were saying and they got mine and my friends food mixed up and we had to swap the plates round after they left. The portions were ridiculously small, the lamb was not cooked well, the salad overtook the rice and so you wouldn’t realise they served you barely any rice. When it came to paying , we asked for the bill and they gave it and then took another 20 minutes to come back and give us a card machine so that was really annoying. Definitely reccomend this restaurant. It is absolutely fantastic. The food, the environment was amazing. Food was nice, service was good, however I thought the place have a dress code of smart casual. There were people on the dance floor wearing gym clothing (cheap trainers & leggings). It didn’t look nice at all. We went for a very late meal after a concert at Wigmore Hall. The staff were very accommodating, the service was excellent, the restaurant was not too loud and the food was superb. An excellent choice. Great service.great entertainment.great food. Had a great night. Great food, quite expensive drinks (cocktails contain a large amount of ice and not much drink). If you are in a group and order off the banquet menu you may not need to order one meal per person. The meze starters, lamb main course and dessert we ordered as a banquet set menu for 3 fed 4 of us fine. The bill came to £60 per person, allowing for modest drinks - one apperitif and 2 glasses of wine per person (bought as 2 bottles of the Lebanese blended wed wine). We enjoyed our 2 and a half hours there, including the 30 minutes live entertainment. The decor is very atmospheric.